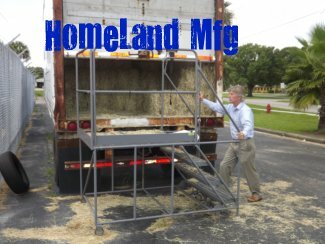 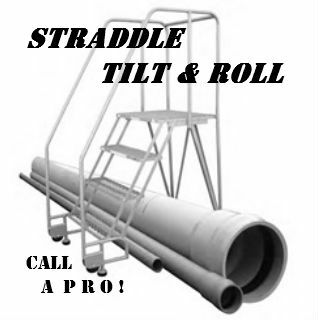 Straddle Tilt & Roll Ladders are Designed to Clear Obstacles. Many sizes and styles to choose from. 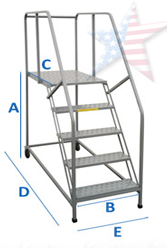 Please Specify When Ordering a Specialy Designed Ladder. 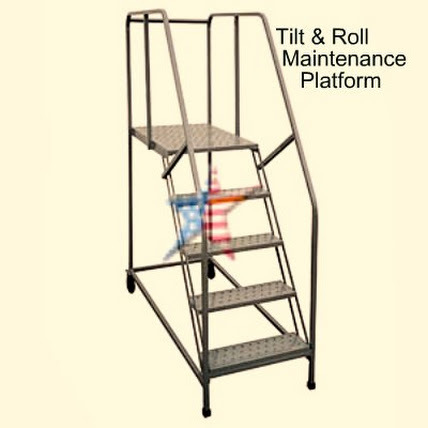 See other Rolling Platforms, Click HERE!